There are so many things I love about our industry. Whether it is the advocate moms making a difference in the schools, the food allergy entrepreneurs creating safe snacks, or the college kids traveling the world with food allergies, we all have one thing in common. We want to live the best life possible, in safety. There is another thing we have in common, we love to help each other (like most people) but it is a little different in the allergy community. 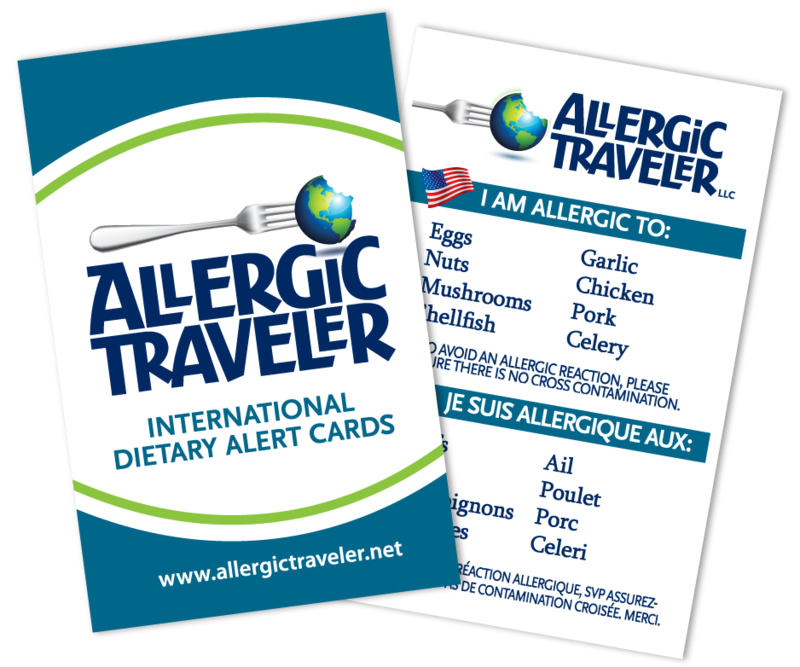 We are always prepared to share the latest recipe, the newest allergy medication or our latest allergic reaction. Its an industry where there is still much to be discovered. There is no known cure for food allergies or celiac. All these factors contribute to why every resource in our industry is so valuable, no matter if it is Allergic Traveler cards or store bought egg-free cookies. My favorite time to read magazines (a hard copy because I am old school) is when I am traveling. I do so for two reasons. The first reason is because magazines are light and the second reason is because I hope to leave behind the magazines with the intention of someone else picking it up! So don’t delay, on your next trip bring a copy of Simply Gluten Free and leave it behind so someone else can see how wonderful it is. Have a resource you would like to share? Don’t be shy add a comment here! Would you like a chance to win a year subscription to Simply Gluten Free Magazine? Leave a comment her for your chance to win. Winners will be chosen at random and announced Nov 16. Good luck!